Mitch Clean Cut (85ml) is a semi-matte styling cream that creates subtle texture and definition. Producing a natural-looking finish, it won't make your hair look overdone, making it the perfect product for everyday styling. - L.M. 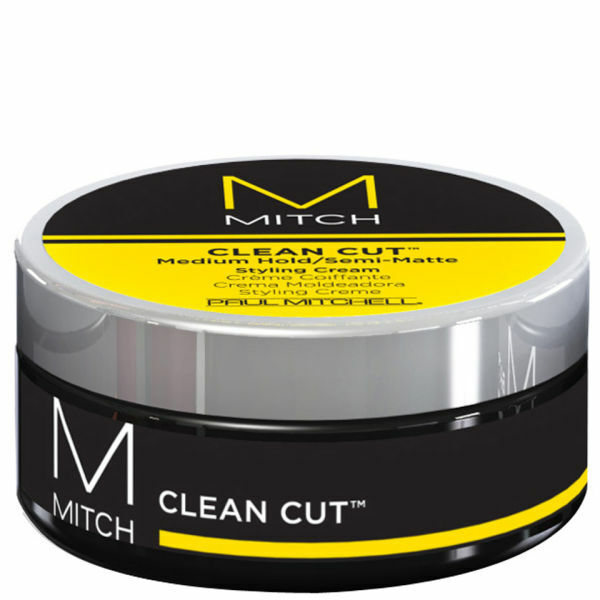 I've used Mitch Clean Cut for four or five years now, as there are very few companies that make Cruelty Free International approved products, and unfortunately the Superdrug stuff is just sticky and doesn't have great hold. I have stiff wiry hair that my stylist despairs of, but Clean Cut tames it, and looks great. You don't see any product in your hair, there's no sheen or shine, it doesn't flop through the day, so I can look smart for work all day. It still looks good after riding to work in a cycle helmet, and a hand through it can perk it up if needed, and your hand doesn't come out like flypaper. It's genuinely the only styling product I will buy, and when I run out I always stress that it will be discontinued. 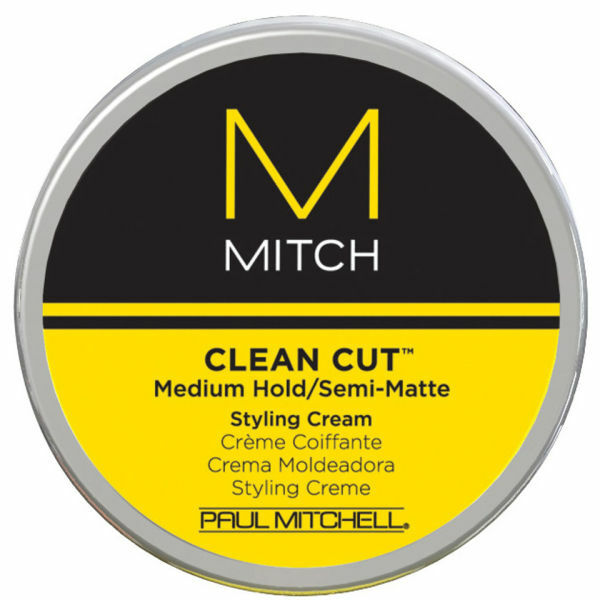 It's been so hard to find, as fewer salons stock it now, and Paul Mitchell are great with their scare stories about finding aliens or sea life in their products bought over the internet. Mankind were great in reassuring me it's genuine when bought from them, and were open at the weekend too. And you can Give as you Live with your order too. Top stuff all round.